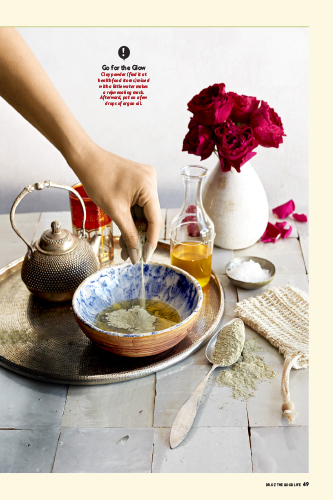 Plus, Get Dr. Oz Feel Younger! 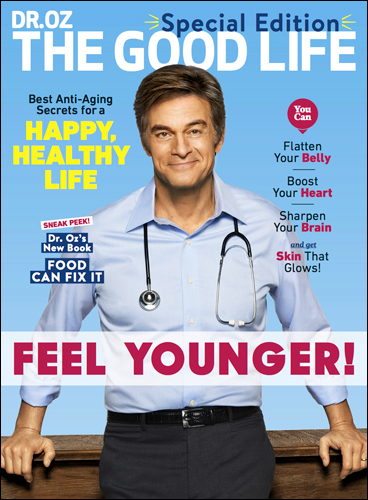 Check this box to add Dr. Oz Feel Younger to your order as well. 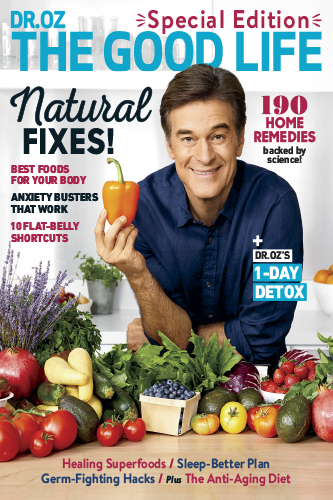 Plus, Get Dr. Oz Fresh Start! 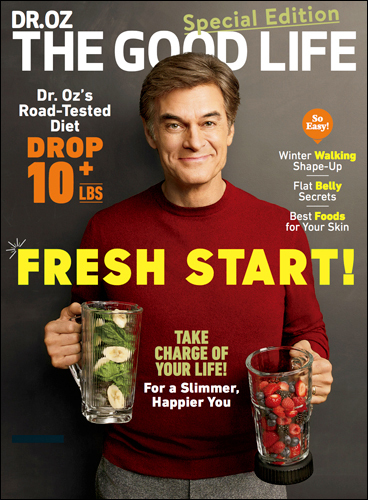 Check this box to add Dr. Oz Fresh Start to your order as well. 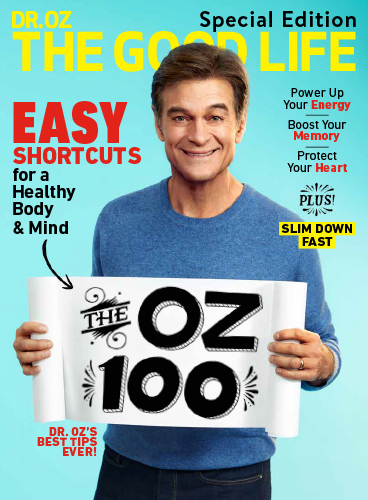 Plus, Get OZ 100: SHORTCUTS TO HEALTH! 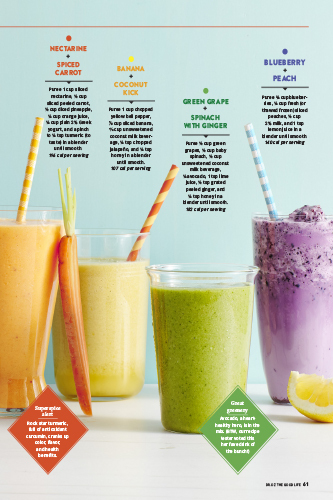 Check this box to add OZ 100: SHORTCUTS TO HEALTH to your order as well. 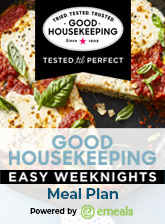 Plus try a 14-day FREE trial of the new Good Housekeeping Easy Weeknights Meal Plan, powered by eMeals. You can save two hours and 25% off your grocery bill every week! 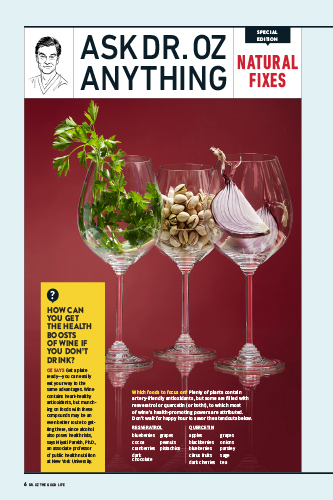 Check this box to receive more information from EMEALS about a 14-day FREE TRIAL!